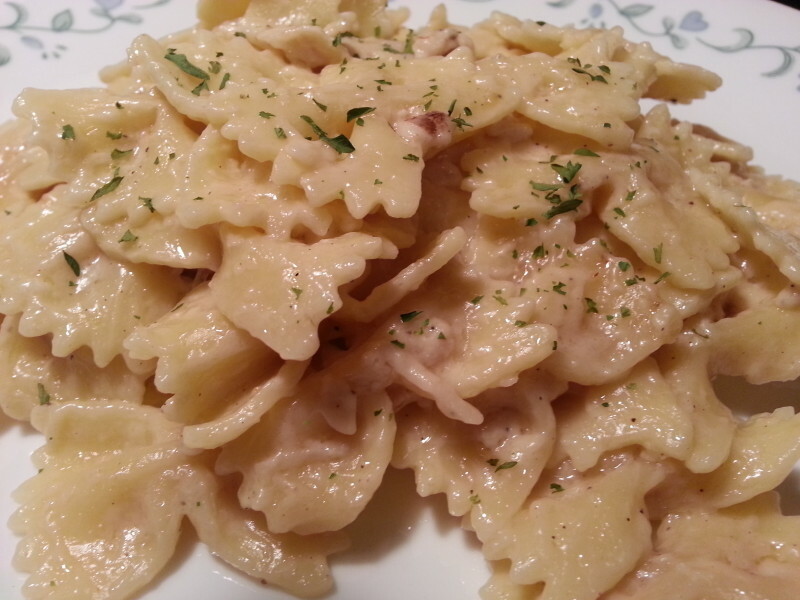 This is a very simple Chicken Farfalle Alfredo recipe that is made entirely in the pressure cooker. There’s no need to pre-cook the noodles prior to putting them into the pressure cooker. This recipe gives new meaning to fast food.